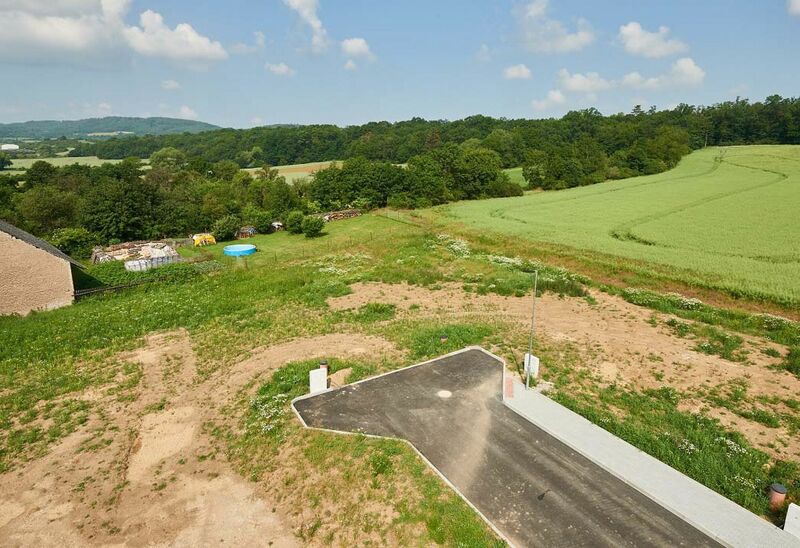 This slightly sloping south-facing 1,117 m2 plot with a valid building permit for a family house is situated in the beautiful Křivoklátsko countryside, a few minutes' drive from the western edge of Prague. 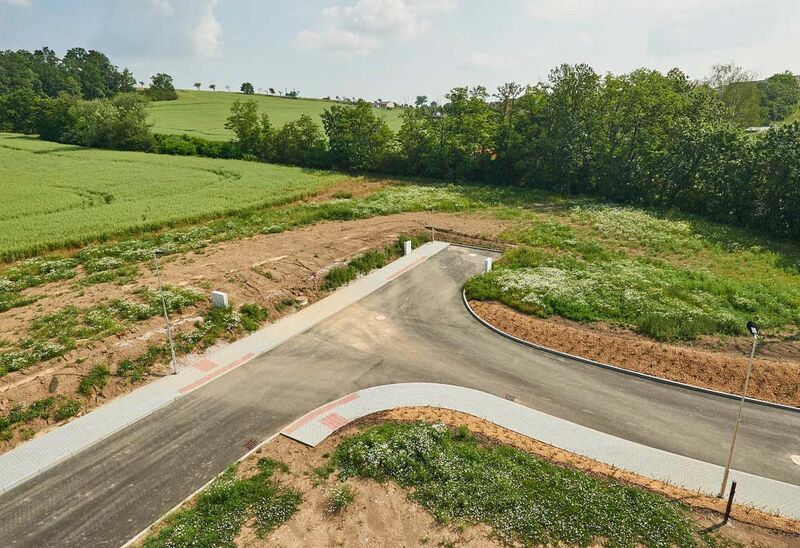 The boundary of the corner plot is connected to engineering networks (electricity, water supply, rainwater and sewage systems). 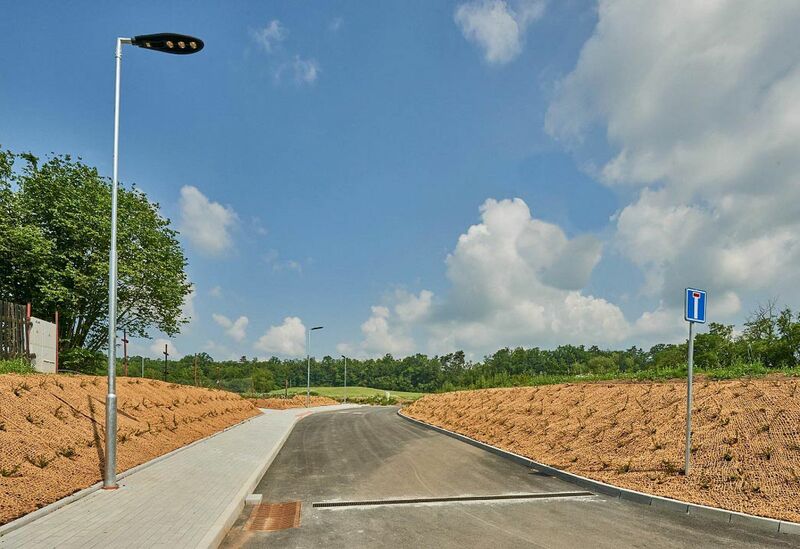 The access road is newly paved and lit. The blind street, mostly used by residents, guarantees a minimum of traffic and a lot of peace and privacy. Both the house and the garden boast soothing views of greenery. 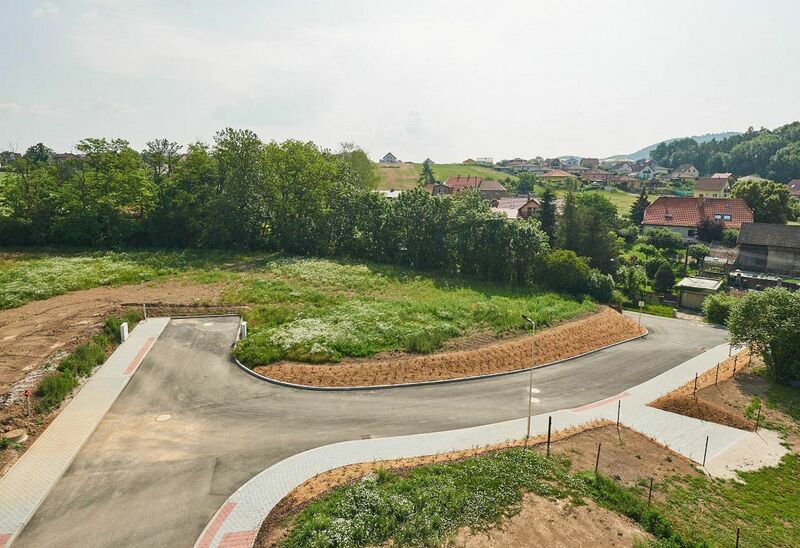 The plot is part of Králův Dvůr's periphery, which includes basic urban amenities. A kindergarten and elementary school are 5 minutes away, and there is a post office, a supermarket, a bakery, a health center, a pharmacy, or a sports hall in the village. Other services are in neighboring Beroun. Transport connection to Prague is provided by buses, which go to the Nové Butovice and Zličín metro stations. The proximity of the D5 highway allows for quick access by car. A nearby forest protects the village from the noise of highway traffic. The surrounding beautiful Křivoklátsko countryside is a lovely place for walks and outings. 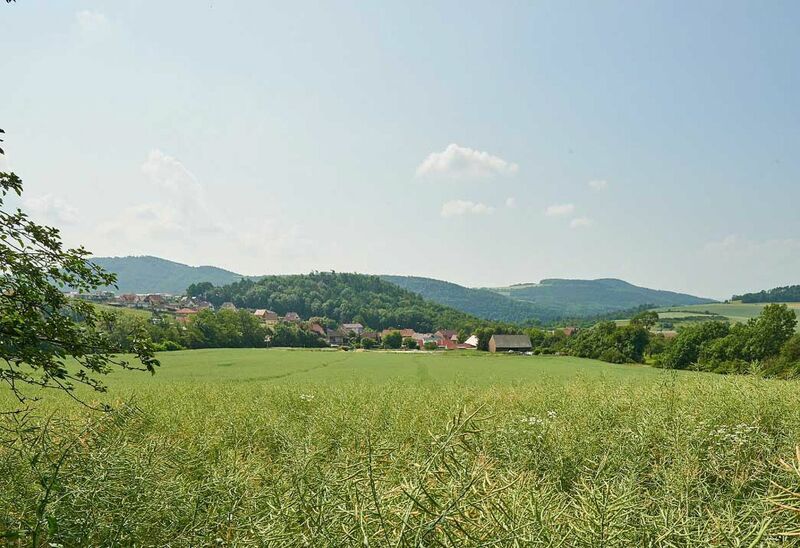 Browse other lands in our property catalogue Central Bohemia › Beroun › ?